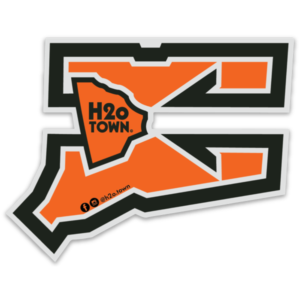 H2oTown sticker: indoor/outdoor high quality USA made sticker. 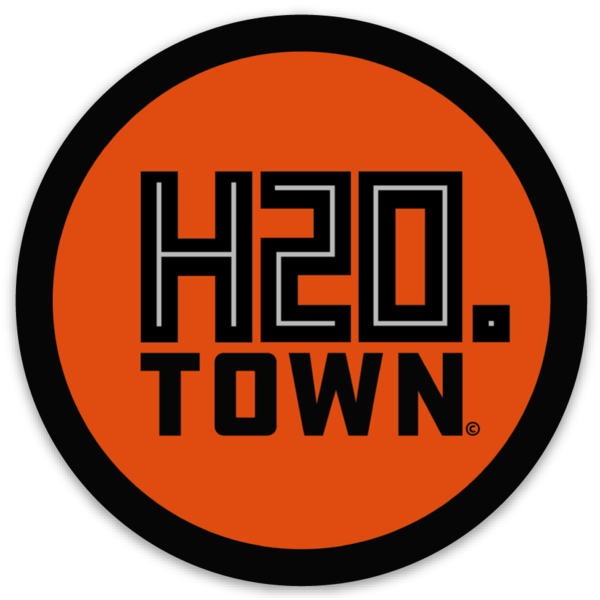 Well, it was worth the wait, we now have the 3″ x 3″ H2o.Town circle stickers. These stickers are super rugged, high quality, indoor, outdoor USA made Circular Die cut stickers. 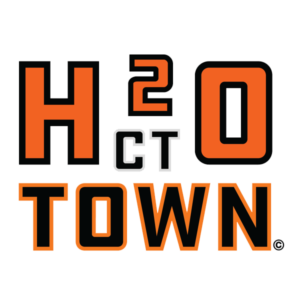 Throw it on your car, laptop, iPhone, cooler, fridge, notebook, etc. We battle test our own stickers and they continue to outlast every other sticker that we have on our Thule racks and bumpers. 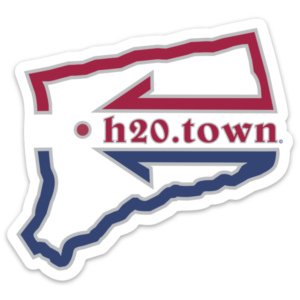 Like all of our stickers, these will only be available for a limited time only.